A galactic tidal wave of divine light is descending upon earth, raising the frequency. The old reality is ending. We will experience a dynamic re-calibration of electromagnetic fields into Earth on a global scale. Which will trigger a radical shift in consciousness. As we reach the second half of the year, we will experience more energetic shifts, frequency expansion symptoms; the healing, balancing and aligning of the mind, body, and soul. The cosmic christ energy entering the planet now is increasing the frequency of our kundalini energy. And our auric field is expanding and becoming brighter. The aura is holding more of the high frequency cosmic energies it receives from the higher dimensions in space. As the aura expands, the person expands their consciousness. Our aura must go through these expansions in order to merge with new Earth. The frequency changes is filtering out any lower vibrational frequency from our body. As you feel these ascension symptoms; Emotional changes-feeling irritable, overwhelming mood swings. Mental changes-feeling disorientated, lack of concentration. Physical reactions-high pitch sound vibrating in the ears, intense pressure around the head, fatigue, exhaustion. This is a clear sign that you are spiraling upwards with Earth and integrating the higher frequency codes, thus creating an interconnected and unified crystalline body that will carry more cosmic christ energy. Our body is being reformed, redefined. When we go through this process, our DNA also goes through this process. 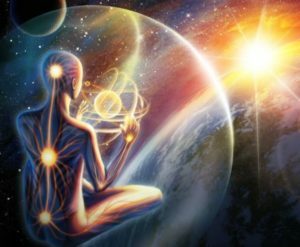 The DNA is being given the programming to prepare for a brand new reality to be born within it so that it can begin to experience and visualize the new Earth beyond the lower dimensional confines of 3D Earth. The activation of neural path ways will trigger new perceptions, new information, new impulses and the re-calibration of our DNA, thus activating our highest DNA potential. As the Earth spirals up through the star gate 4D portal faster and faster, we are taken into higher and higher consciousness within the new Harmonic Universe. We will perceive worlds of unimaginable beauty as the veils are lifted. Multidimensional reality that interconnects all things will be as clear as sun light. The old reality will be swept away by the revelation of what we are, released, transformed into a multidimensional being, conscious, whole and free. New Earth will emerge without fear, without war, without greed, in a safe custodianship of the awakened human species, manifesting peace with love, light and celebration. Open yourselves to these high dimensional frequencies, open your heart, trust with love. Now is the time of great shifting of the Ascension Cycle! 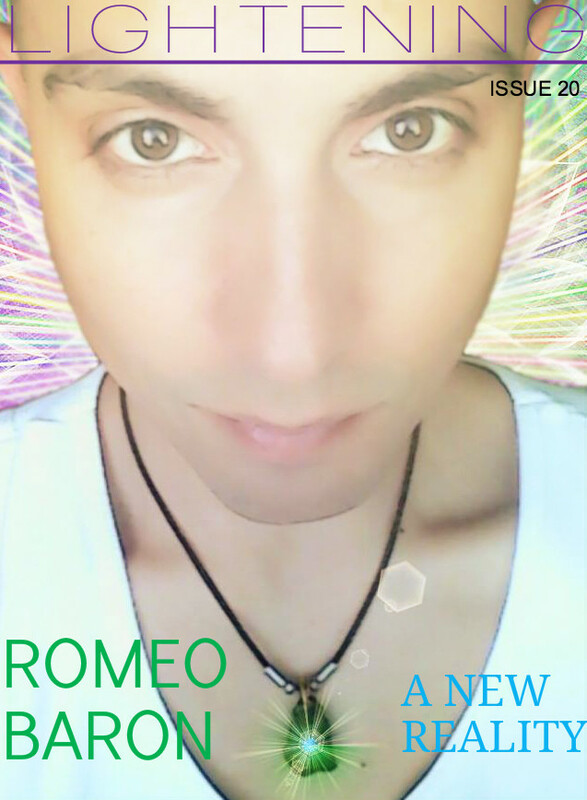 Romeo Baron is an advocate for spiritual wellness and healthy lifestyles. He is the Author of the book, “Personal Ascension: How To Expand Your Consciousness.” He is the creator of the website NutriUnify, a natural health organization that aims at spreading wellness throughout the planet. He is the creator of the website Ascension Energies, a community organization that provides insightful, and accurate information regarding the planetary energetic changes. This video is so cool we just had to share it!